Melonie Kotchey is a hands-on Chief Executive Officer (CEO) with expertise in start up business development, operations, health care, medicine, and the cannabis industry. Through strategic partnerships, drive, and determination, she and her team built a strong foundation for the successful integration of medical cannabis into main stream society. In 2001, Melonie started an import export maternity clothing line and textiles to fill what she saw as a void in the market. While working full time in the hospital anesthesia sales and pain management, she congruently grew from a one-person startup that solely imported product from abroad, to over 150 shipments per month. Melonie while earning her first bachelors degree also ran a Vector Marketing office hiring over 80 people at age 21. Over the years, Melonie has diversified into other business’s such as an e-commerce line for hobby farmers. Making her own veterinary line of medications as she saw a need for pets who have no other option, she closed her chicken and hobby farm business after 8 years and having 1.2 million visitors per month where she showcased over 150 hobby farm products, grossed over half a million a month in revenue and invented two heaters which she patented one. As a leader and self-sufficient innovator, Melonie is comfortable in any role from the executive boardroom to the floor. She is bold and tenacious known for strong strategic development. Melonie’s innate ability to build high-performance teams including her current strategically-selected executive and clinical management staff, has served as a growth catalyst putting Compassionate Certification Centers on the fast track to success. Melonie was named Entrepreneur of the Year in 2015 for her healthcare consulting company she founded in 2012. 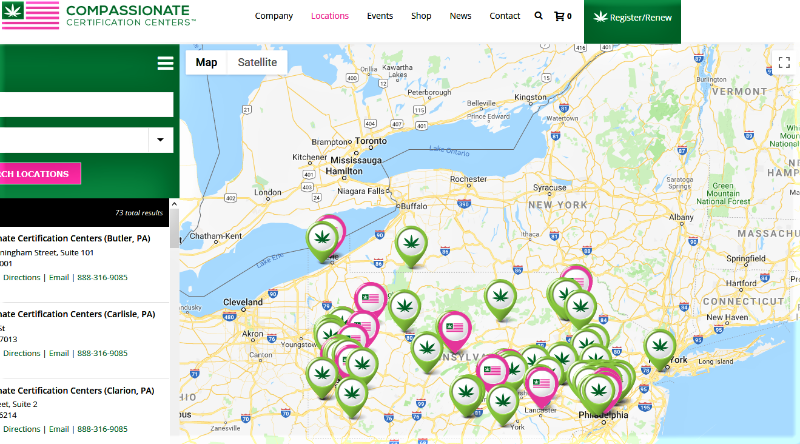 She has recently been featured in a variety of publications, including Leafy, Cannabis Business Times, The Tribune Review, and Marijuana.com and for founding with Dr. Bryan Doner and Dr. Keyur Patel, her most recent business start up, Compassionate Certification Centers. DJ, yes I think we will put some news out on it. 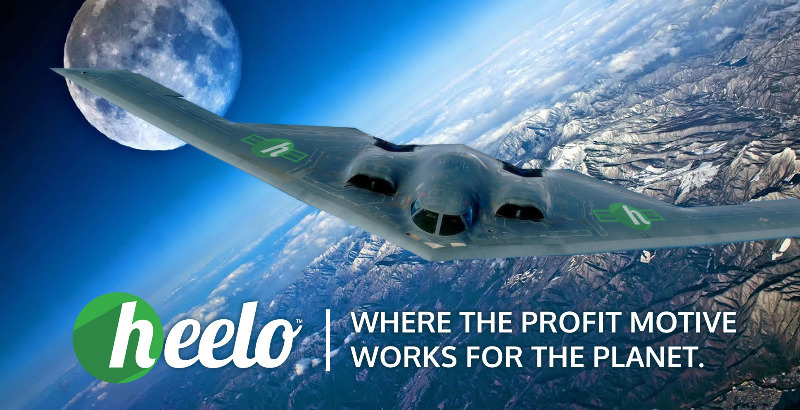 The Heelo platform for real estate is simply mind blowing. It is better that what anyone in the sector would dream of. Basically an interactive virtual tour that does much more. Have to keep a lot in stealth mode as long as we can for competitive reasons, but at this point we are leaps and bounds ahead of any competitor. While most are thinking about it, Heelo is doing it!!!!!!!!!!!! Ron, will there be news on the real estate? GB, Cannabis will be a huge vertical for Heelo, right now the only good option to get around advertising restrictions. Ron, huge news on Cannabis, with the advertising restrictions, I think Heelo can dominate in the space. Think of it, I am not sure the exact number, but 20% of the population uses Cannabis, they could all be using Heelo in a year or two. The numbers are staggering and that is just one use or vertical. People have no idea what's coming. This will be the biggest tech deal to ever come out of Canada, maybe North America? lynnsa, great video. CCC works with 400 Cannabis companies at conventions and they will all learn about Heelo. 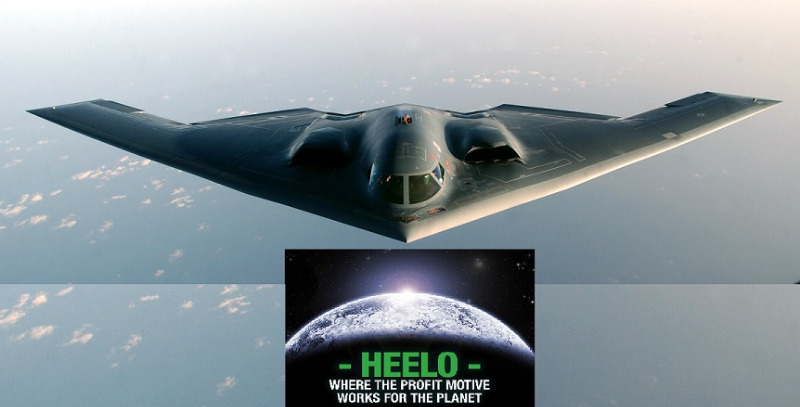 Another industry for Heelo to take a look at may be construction. The beacon is set on site with all of the site super contact, safety, muster points, etc. available via Heelo. When new contractors come on site they're up to speed immediately.